The Ghana Revenue Authority has stated that it will be imposing taxes on anointing oil and other religious materials sold by churches and Pastors. This was revealed by the Commisioner-General, Emmanuel Kofi Nti. He also said that the only church revenues exempted from tax would be tithes and offerrings. According to him, "The man of God; is he not an individual? And is he not accountable to the sate for his tax obligations? There is an opportunity for us to look at it." 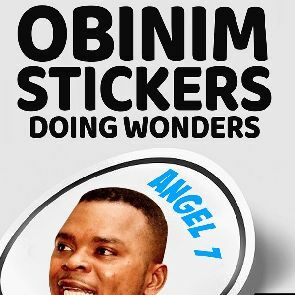 He went on to talk about the sticker of a popular Ghanaian pastor. He said the income accruing to the pastor from the sale of the sticker would be taxed. The President of Ghana is said to bac k this plan citing the fact that the churches have now moved into the realms of wealth creation and prosperity instead of charity.